Our 8 Cabins and 1 Large Log Home are located on Spider Lake 10 miles southeast of downtown Traverse City, MI. Prime lake frontage, southern exposure, 2.6 acre wooded grounds is a perfect atmosphere for family reunions, families, couples, business, or just friends. Lodging FOR ALL SEASONS. Enjoy the atmosphere of beauty, nature, and tranquility. Some say “Magical Experience”, ” Home away from Home”, and “Slice of Heaven”. 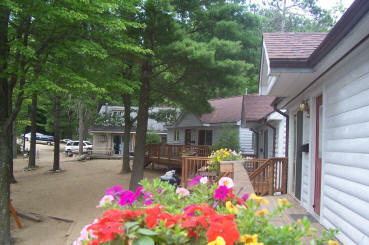 Below are the latest postings from the WindJammer Resort – Rental Cabins on Spider Lake Page On Facebook. Here are the latest photos of WindJammer Resort – Rental Cabins on Spider Lake via instagram. If you have an instagram photo to share of your visit to WindJammer Resort – Rental Cabins on Spider Lake, choose “Windjammer on the Lake Resort & Cabin Rentals” as your location and your photos will appear in the photo stream below.